Do You Love Your Chicken? 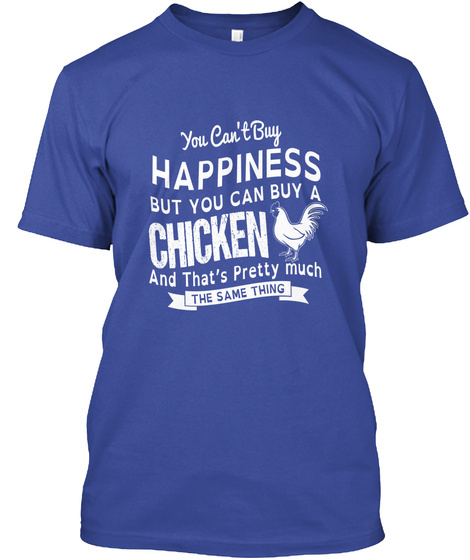 Get This Awesome And Unique "YOU CAN'T BUY HAPPINESS BUT YOU CAN BUY A CHICKEN AND THAT'S PRETTY MUCH THE SAME THING" Hoodie Or T-shirt! A $29.99 Value for T-Shirt But On Sale For Just $22.00 For A Short Time. NOT Available In Stores. A $49.99 Value But On Sale For Just $39.99 For A Short Time. NOT Available In Stores. 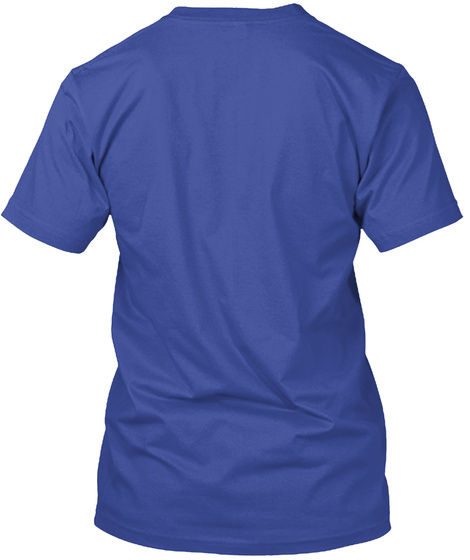 Comes In T-shirts And Hoodies In Multiple Colors, So Get One Before We Sell Out!